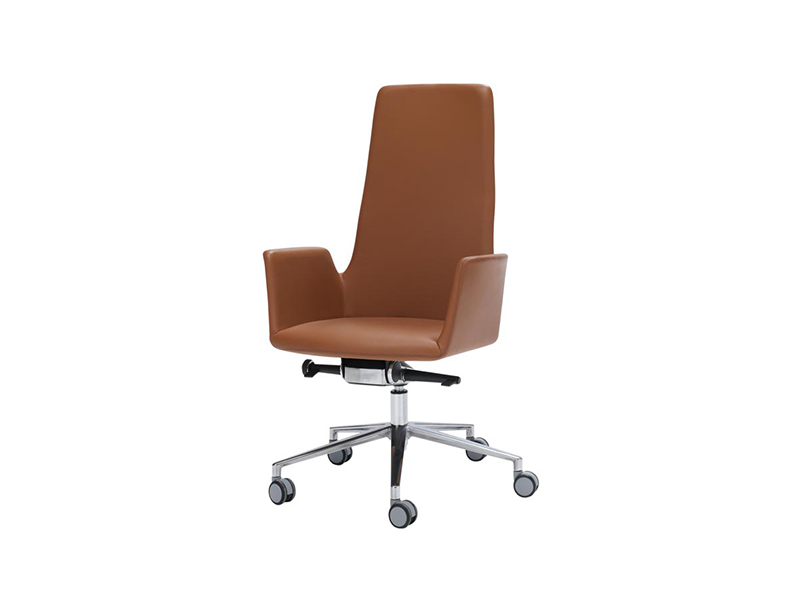 ﻿ Inclass | Product categories | Matisse (China) Ltd. Founded at the end of the 1990s, INCLASS is a dynamic company located next to the Mediterranean coast of Spain in the Valencia region. An area that has a long tradition in furniture manufacture and we where we enjoy the sea and the light of more than 300 sunny days per year. 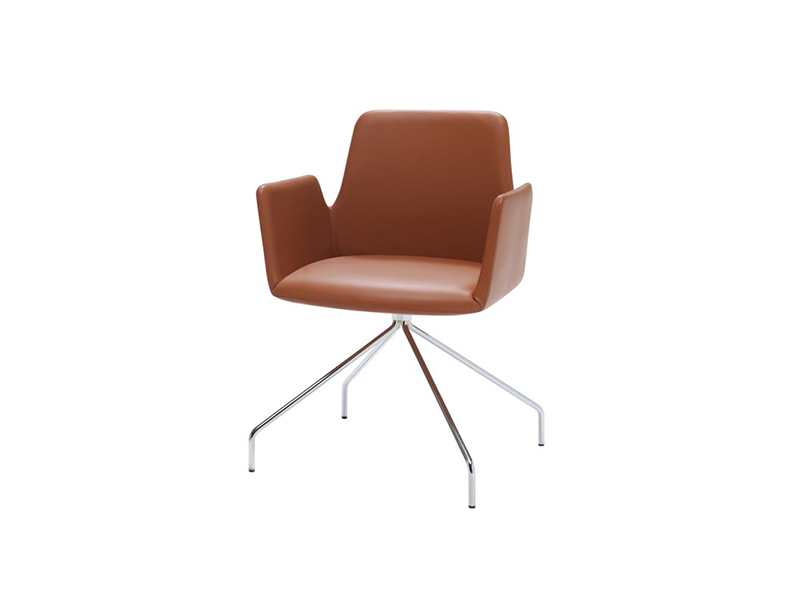 Designed by Christophe Pillet, the DUNAS XL collection is made up of spacious comfortable seating. Its enveloping contours along with a design of sophisticated, stylish and sleek lines find their place in cozy, contemporary spaces where one can comfortably wait, converse or simply relax. Characterised by a sophisticated design, with sleek lines and essential elegance, DUNAS xs is a collection of chairs and armchairs of transversal use that originates from the combination of two seat bodies with a wide variety of bases, allowing endless possibilities of use in all kind of contexts and spaces,residential and public alike. 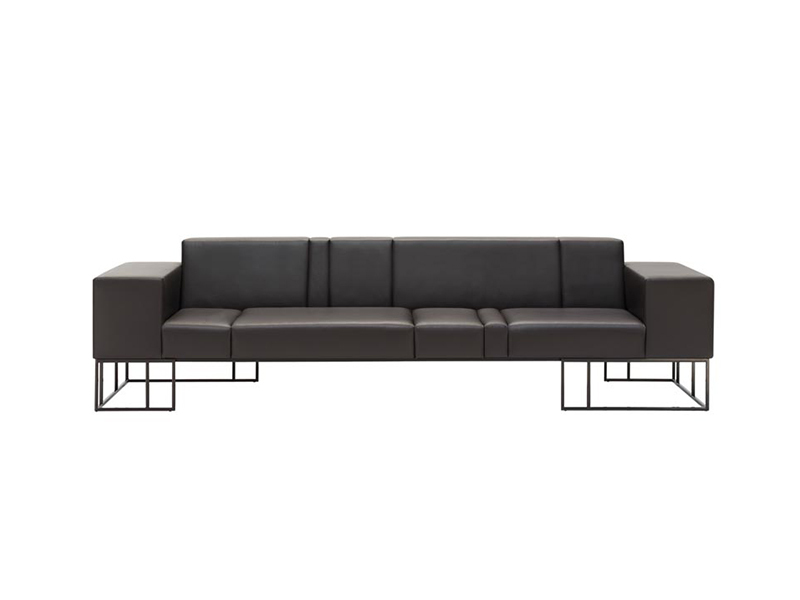 The ELEMENTS collection is made up of sofas, chairs and occasional tables of different sizes. These elements can be arranged in different flexible layouts that can be integrated into the architecture of any space. 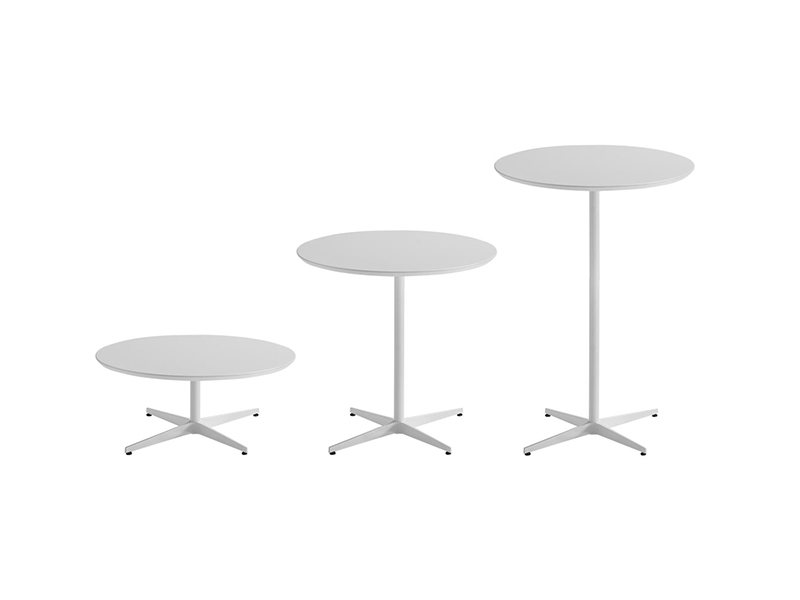 Designed by Jonathan Prestwich for INCLASS, ESSENS tables combine beauty, design and harmonious proportions. 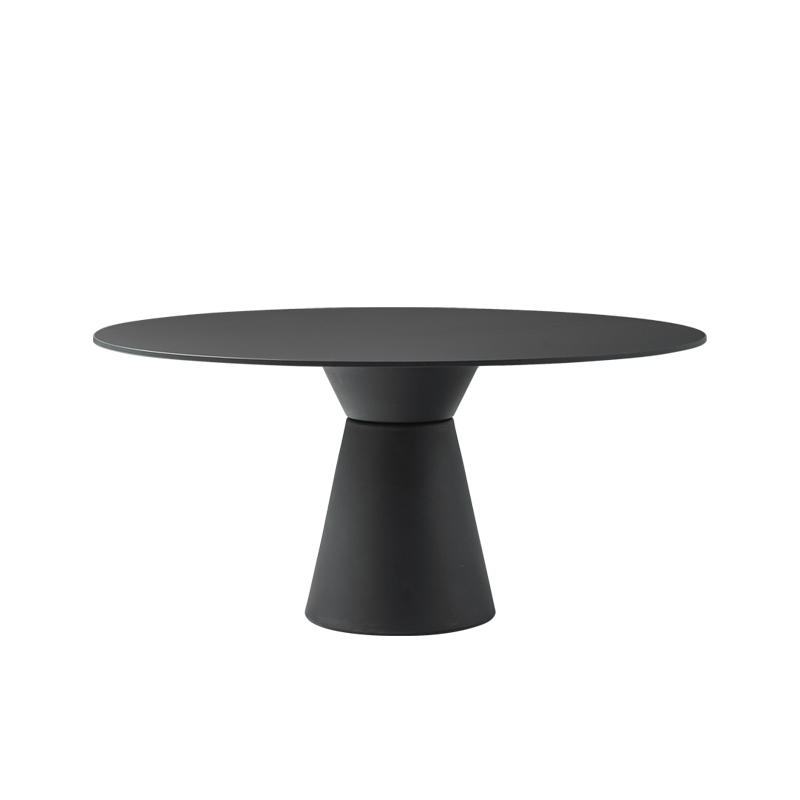 The meeting point between two essential volumes in equilibrium generates a table with a sculptural outline that fits perfectly in all kinds of indoor and outdoor spaces alike. The ESSENS programme of tables comprises four types of 100% recyclable polyethylene bases for composing tables in an endless variety of formats. 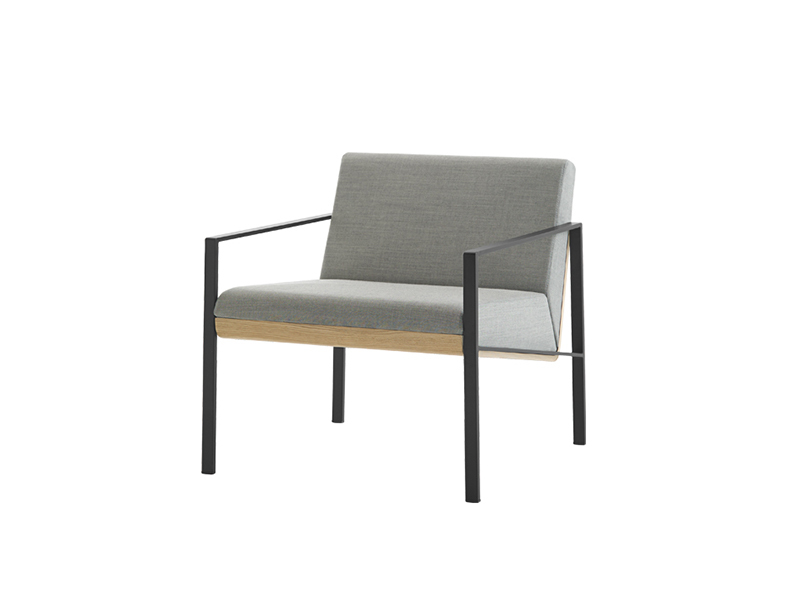 Designed by Carlos Tiscar, LAPSE is a comprehensive modular programme of seats and accessories that transcends the classic seating concept for waiting areas. 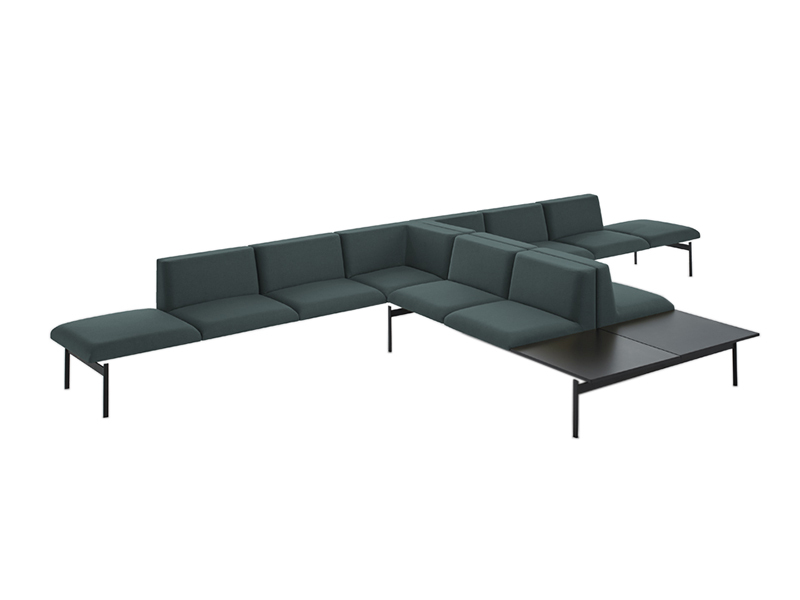 The collection offers a wide range of seating modules, side units, connectivity accessories and privacy panels that can be combined to adapt to the needs of the waiting spaces and lounge areas in public buildings, offices and hotels. Jorge Pensi has designed the collection LUND looking for a universe clear, honest and full of essential elegance. A collection which consists of elegant armchairs and sofas that are available with two types of arms and two versions of upholstered bodies. Its balanced and timeless design allow its natural integration in lounge areas, waiting spaces, lobbies and contemporary houses. 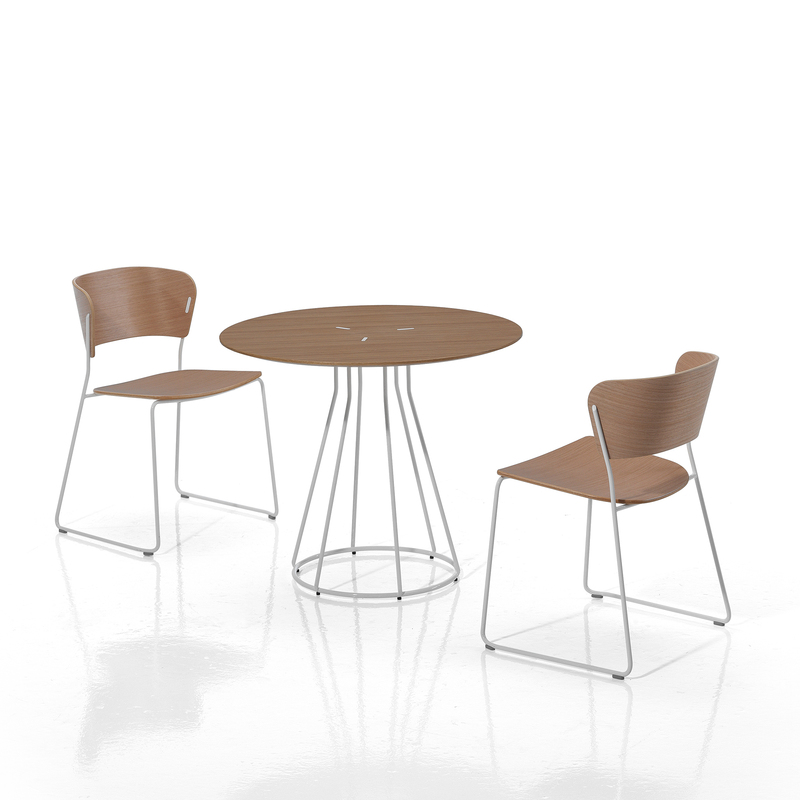 The MALIBU collection is made up of tables that are available in three heights and with round or square table tops in different sizes.